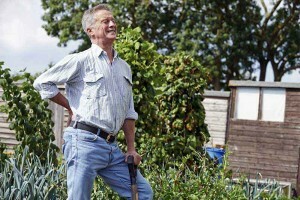 Back pain has a wide variety of causes, from lifting a heavy parcel incorrectly to spending too long in one position. Feeling extremely nervous or worried can make your pain even worse. It is hardly ever due to a determined health issue. Acute back pain that occurs suddenly can be the result of trauma. This can be the effect of any combination of bending, heavy lifting or twisting in a way that causes damage to the muscles, ligaments, and joints of the back.